Where the heck did August disappear to?! It was a hectic month for me, especially at work and it being our busiest period and I feel like August was just completely non-stop! Not that I'm complaining though because September = AUTUMN! 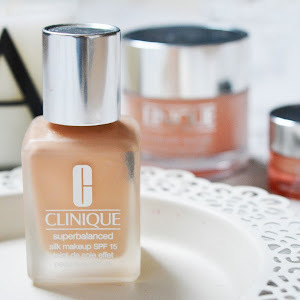 Anyone that knows me knows that I absolutely hate Summer (pale skin problems) and I have been wittering on for ages how I can't wait for Autumn and Winter to arrive and now it has and I'm so bloody exctited! 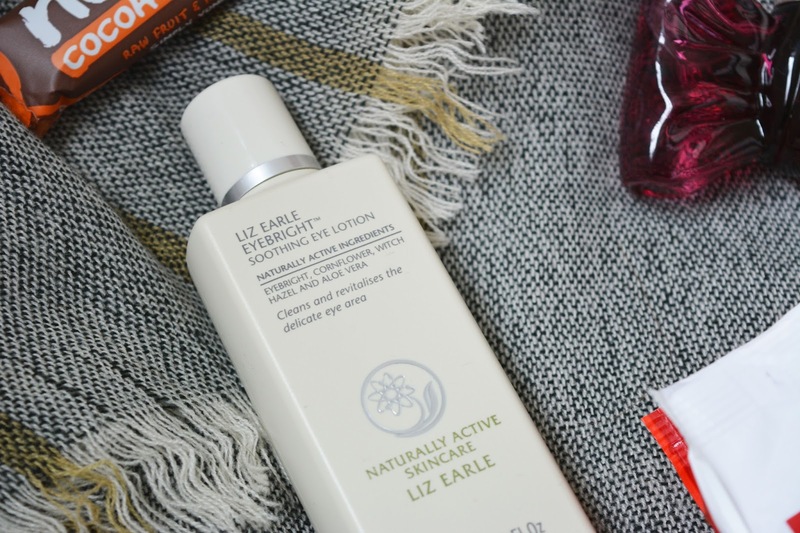 My first favourite of August is the Liz Earle Eyebright Soothing Eye Lotion and this has helped with the dreaded panda eyes that take over my face. I've been applying a little bit to a cotton pad every morning and night and it instantly cools and soothes the eye area and I've noticed A LOT of brightness already and my under-eyes are looking less panda-like...YAY! 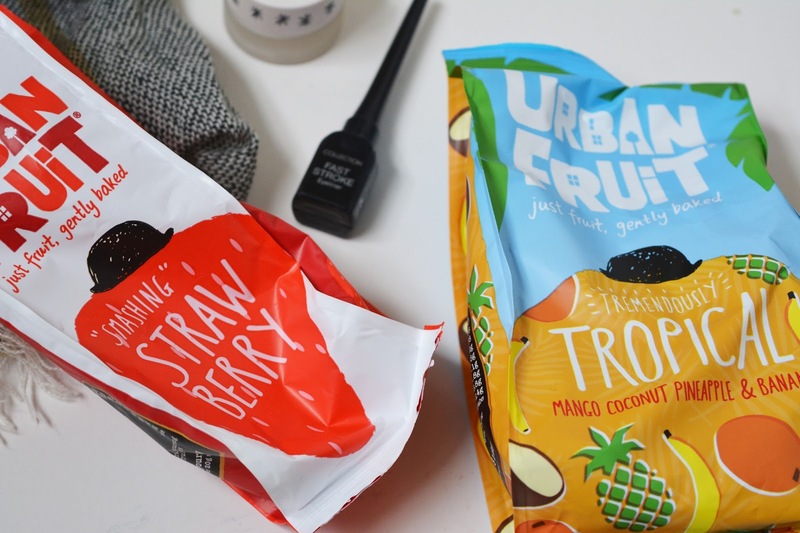 Next I've been absolutely obsessed with Nakd fruit and nut bars and Urban Fruit packets! Since turning veggie, I've made a real effort to keep up with eating healthy but I've been significantly lacking in the snack department (I like biscuits. Don't judge.) until I met these babies! 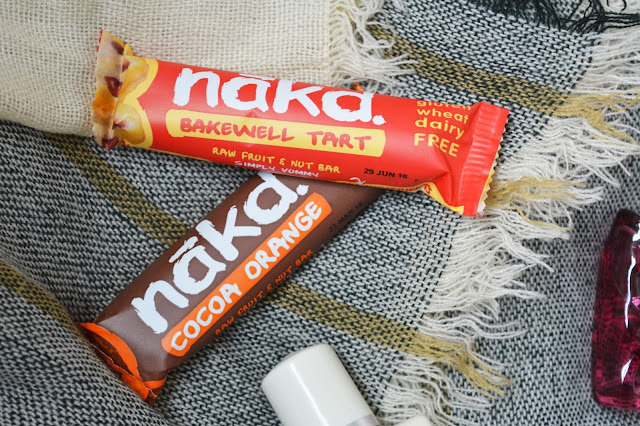 Yes, they're expensive and some of them taste really really gross but I am constantly craving the Cocoa Orange & Bakewell Tart Nakd bars and the Smashing Strawberry Urban Fruit packets! 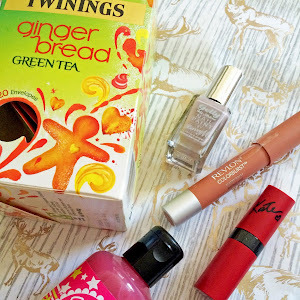 A couple of makeup faves this month include a new and oldie! My new find is the Topshop Glow highlighter in 'Polished' which is a quick and easy fix to add some glow (geddit?!) 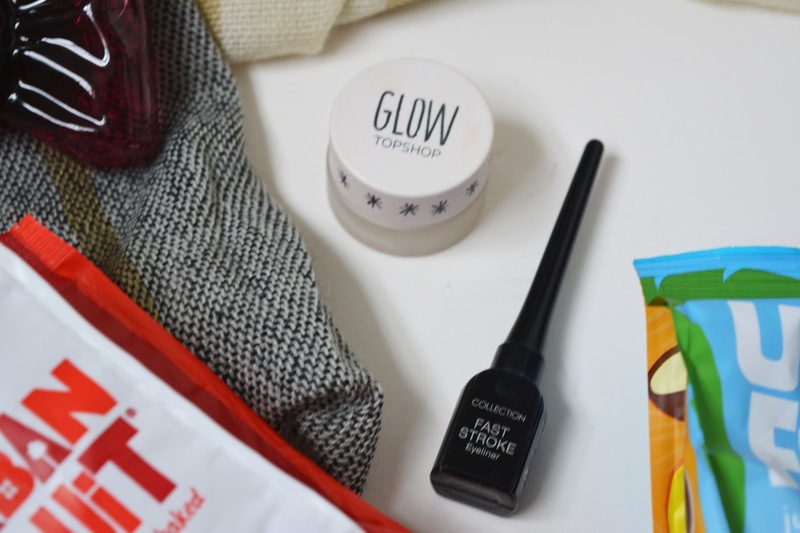 to my makeup routine! My old favourite is the Collection Fast Stroke eyeliner which I have used on and off for the last 10 years or so and I keep coming back to cos it's just THAT GOOD! Cheap as chips too. My favourite scent of the moment has to be my Vikor & Rolf Bon Bon Eau De Parfum which was my birthday present from my lovely other half! Aside from the gorgeous packaging, the scent itself is absolutely amaaaaaazing and the staying power is fab. 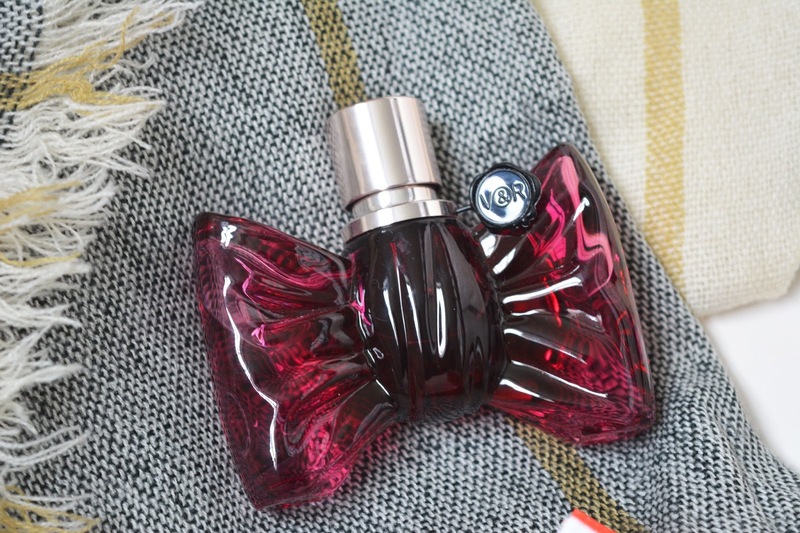 I like to savour my perfumes so I've only been wearing this on special occasions but I always get lots of compliments and my other half loves it! My last favourite of the month is my MASSIVE striped scarf from ASOS! A steal in the sale for only £10 or so, I've been wearing it non-stop as the days and evenings get cooler - the perfect Autumn accessory! 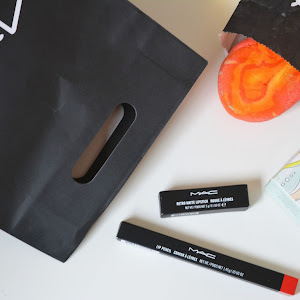 Let me know in the comments below and don't forget there's still plenty of time to enter my GIVEAWAY to win some Lush, Benefit and MAC goodies! Collection 2000 eye liner is just the one really isn't it! 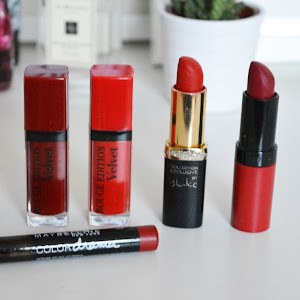 Love these picks and really want to try that perfume! Love this time off year for cosy scarves! That one looks beautiful. 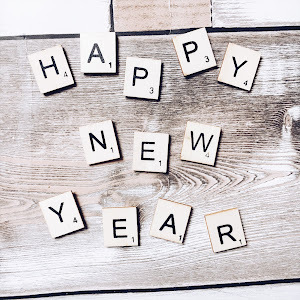 I know I can’t believe how quickly August has gone by! I have heard some good things about Polished and would love to try it also :) I have tried the the felt Collection eyeliner and love that so want to try this, I find their liners are so black also. 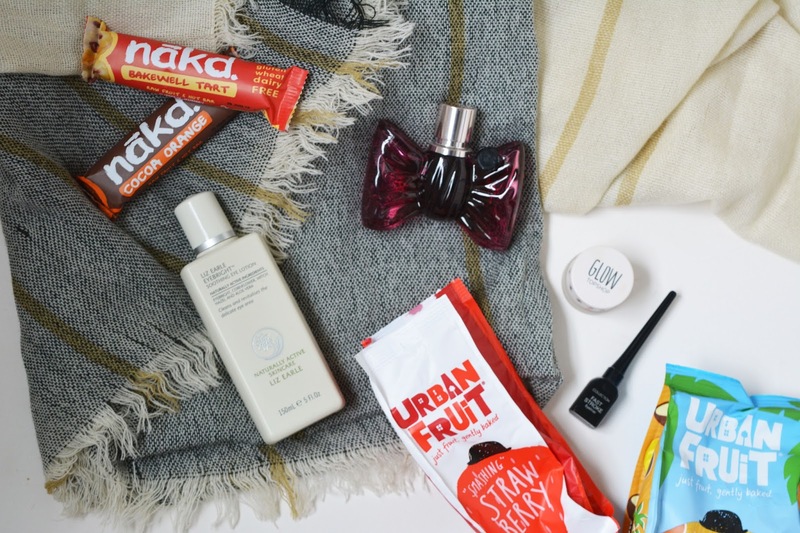 Great picks; That scarf looks so lovely and cosy!